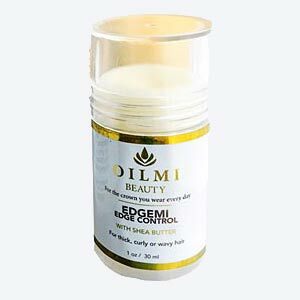 Oilmi Professional Styling Spritzmi for natural shine. Designed to keep you beautiful. Anti Frizz. Perfect for flat iron styles. The spritz provides a firm and light hold that you for creating that perfect photo moment. Oilmi Professional Styling Spritzmi for natural shine. Designed to keep you beautiful. Anti Frizz. Perfect for flat iron styles. Oilmi Spritzmi formula provides a firm and light hold to help you create that perfect photo moment. It is also a heat protector to keep your hair from getting damaged. This product can be used in all types of hair for everyday use.